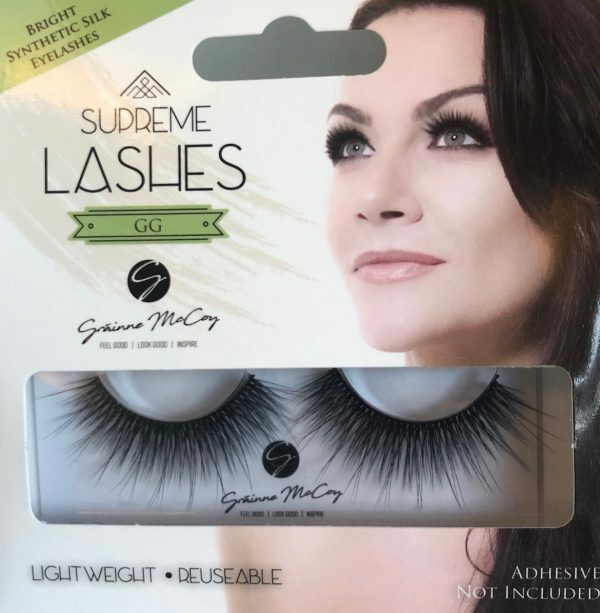 "If I can help any young person to get into employment through one of my courses then I'll be over the moon"
Delighted with my new eyelash range. My passion for the makeup industry started at a very young age, with iconic ladies such as Audrey Hepburn giving me the inspiration of names my exclusive lash range after ladies and one iconic man. 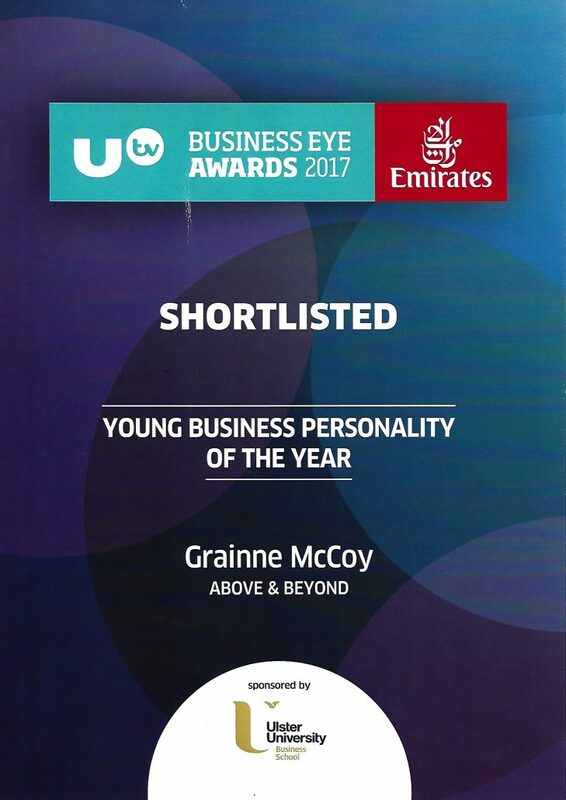 Delighted to have been shortlised for the Utv Young Business Personality of The Year Awards 2017. 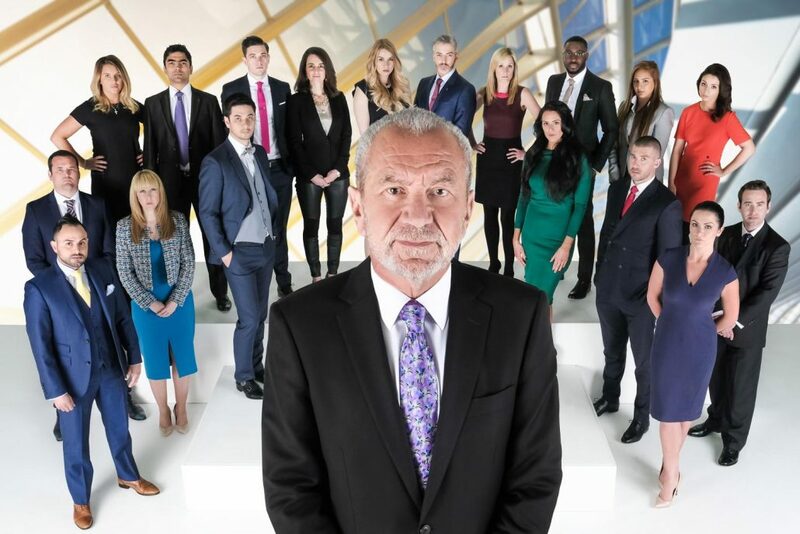 Grainne has taken her life experience, her time on BBC The Apprentice 2016 where she was a semi finalist, her expertise in makeup and her drive to inspire young people. 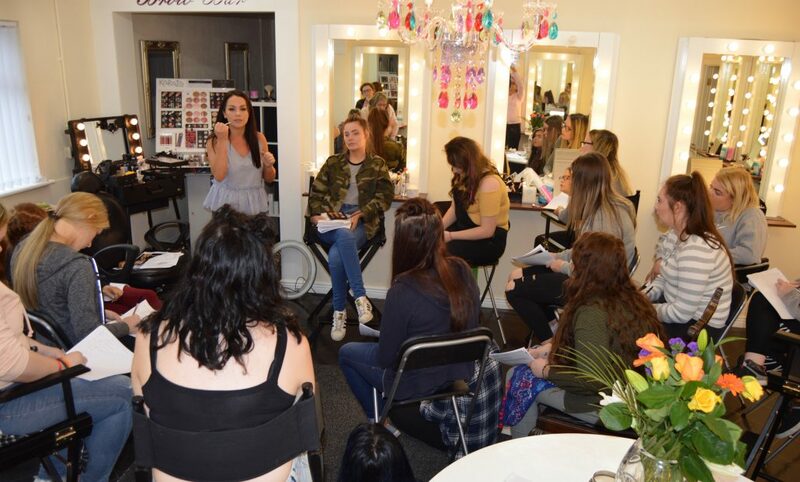 She has created her own makeup programme bespoke for young people who are unemployed, as a first step back into a working environment. Her passion to inspire and mentor didn’t go unnoticed and she is proud to be the Ambassador for “Qube Learning” in the Uk.